When you login your Facebook account first time in the day it often shows an old post of your as your Memories. But not all memories are worth remembering and you certainly don’t want to see an unpleasant memory. To make sure that your day doesn’t get spoiled because of Facebook it gives you full control over what you see. 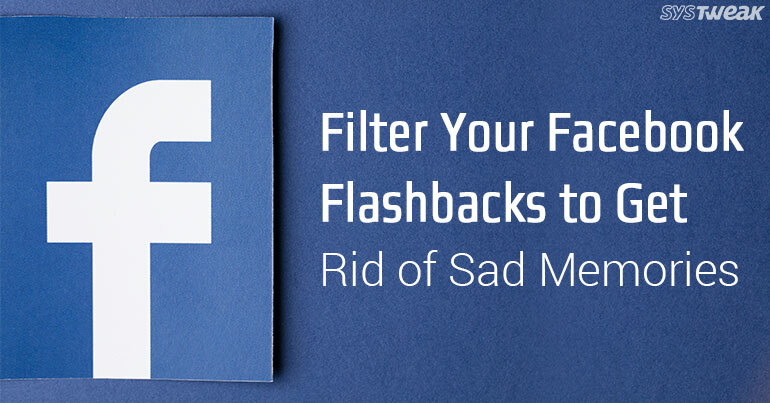 You can totally customize what posts you will see as your memories. Sounds convenient right? Here’s how you can do it. On your timeline page type “On this day” in the search box. Click on Visit given next to on this day. You will see memories for the current day. To change settings click on Preferences. You will see an option to edit settings for People and Dates. You can set names of people with whom you do not want to see any memories by clicking on Dates you can specify dates for which you do not want to see any memories. After specifying name of people or date click on save and then click on done. Now you will not see any memories for specific people and for specific dates. Configuring these settings on the application is comparatively simple. Here is how you can do this. Open Facebook app on your Smartphone. Type on this day in the search box and tap on the search result. Click on settings icon on the top right of the next page. Tap on Preferences and you will be able to filter Dates or People. That is all Now you will not see any notifications for the selected date. This is how you can enjoy good time of your life without letting Facebook to remember your hard times.